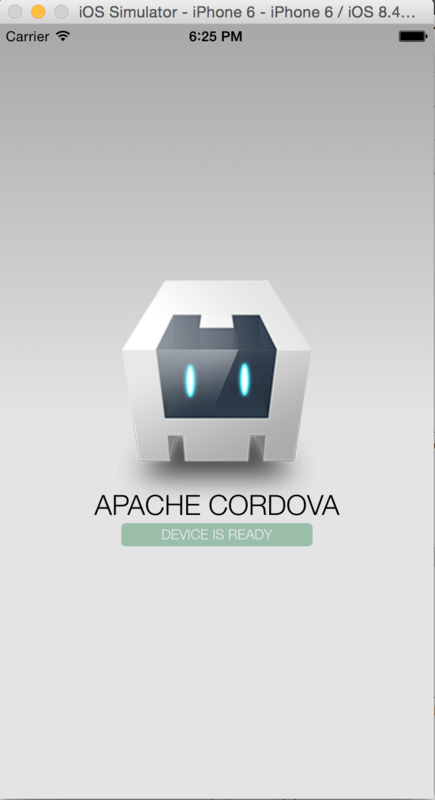 2015-09-20 18:08:54.682 HelloCordova[94683:8441175] Apache Cordova native platform version 3.9.1 is starting. Started backup to iCloud! Please be careful. 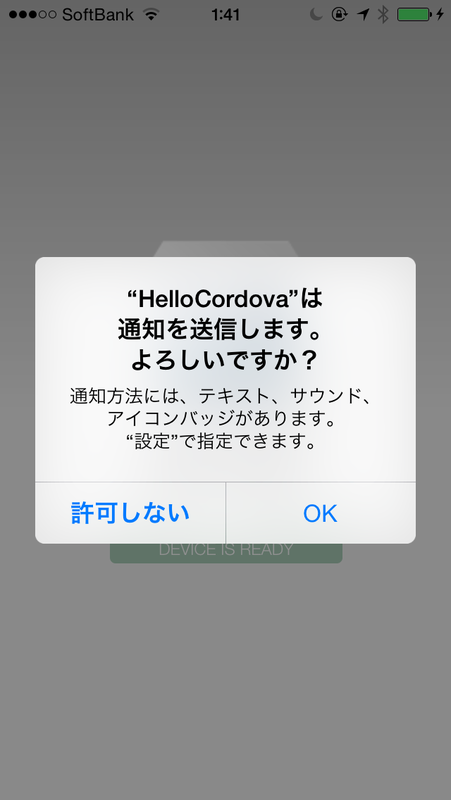 Your application might be rejected by Apple if you store too much data. 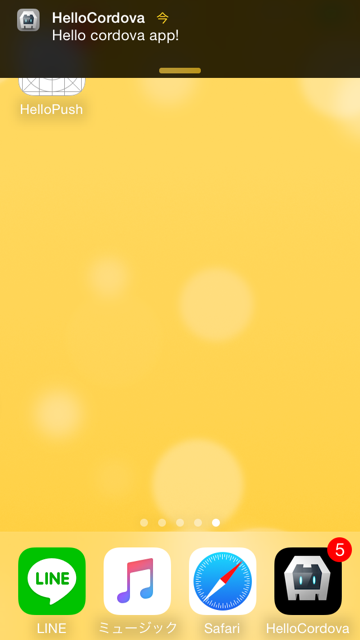 2015-09-20 18:08:55.476 HelloCordova[94683:8441175] Resetting plugins due to page load.